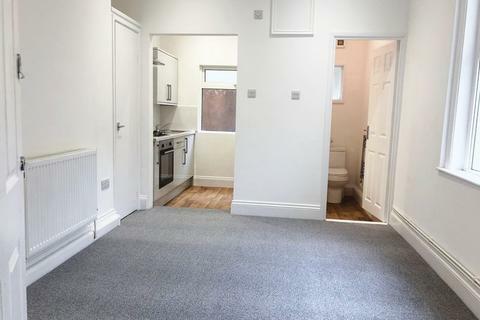 Total modern transformation has just completed on this Studio Room - Set within a well presented, large period property this studio room is offered on a UNFURNISHED basis. 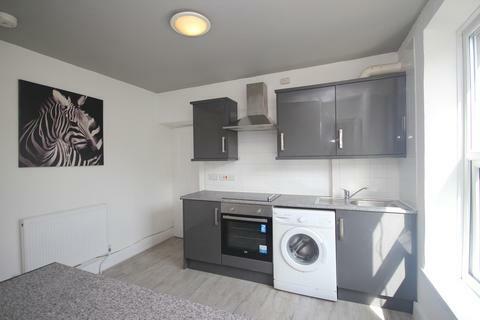 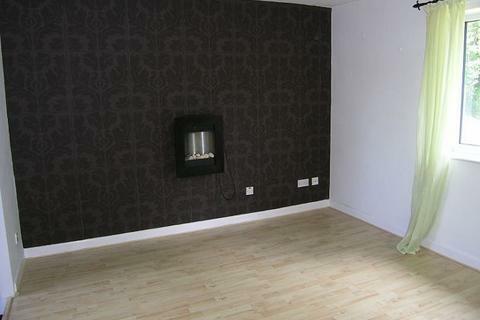 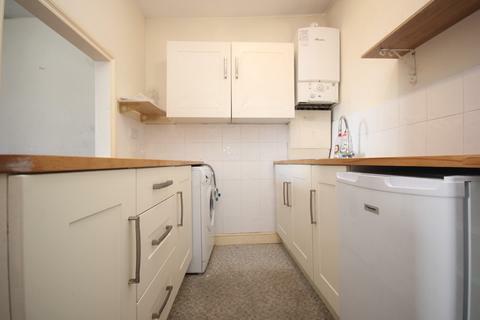 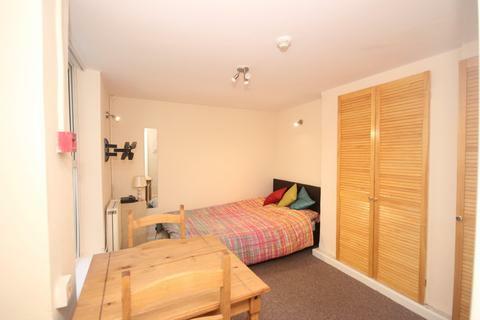 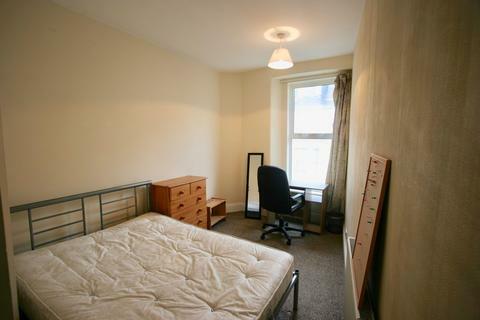 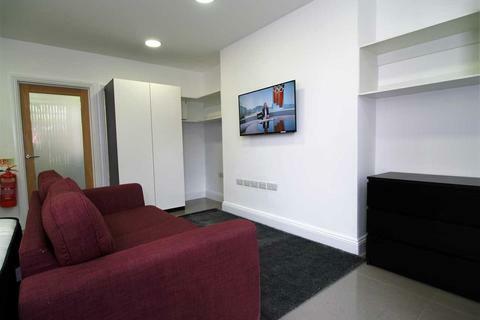 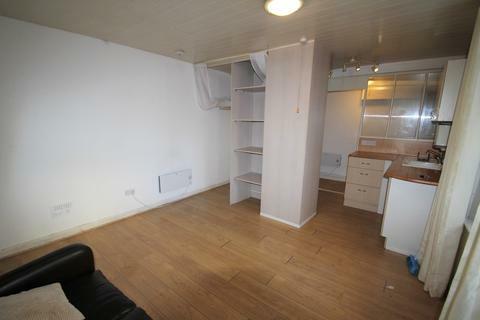 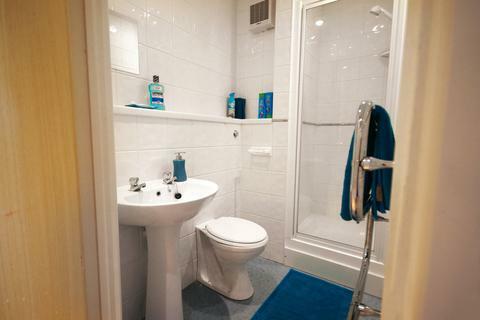 Living room/bedroom, separate kitchen with white goods to include oven & gas hob, fridge & washing machine. 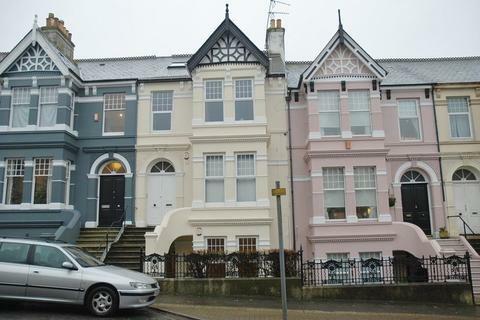 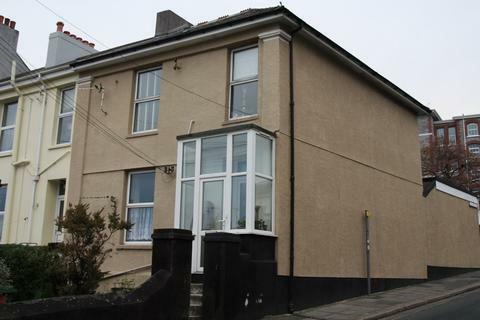 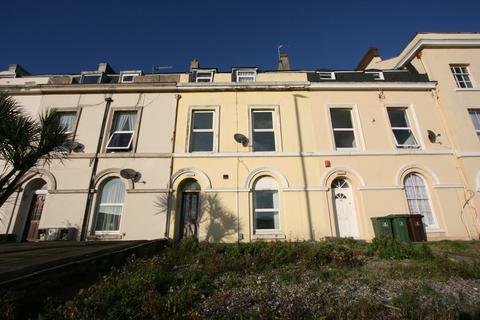 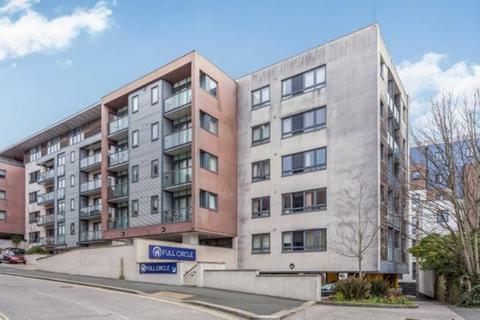 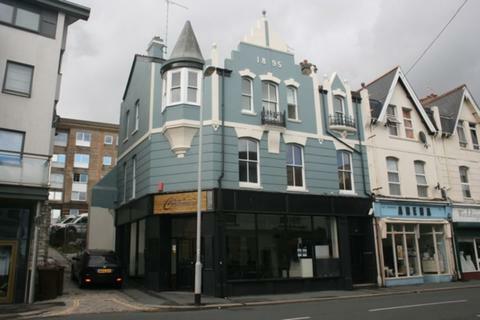 Marketed by Doorstep Property Management Service - Plymouth.